Banana connectors were originally introduced in the 1920's and are still used today. Radiall's range of professional Banana plugs are high quality products available in 4mm and 2mm series. They are used to connect electronic test equipment. 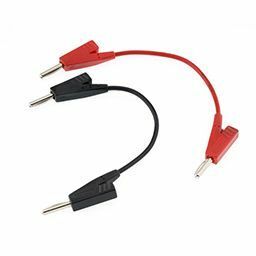 The range also includes safety plugs, patch-cords, adapters, test clips and multi-way terminal blocks. Durability: 10 000 mating cycles min.